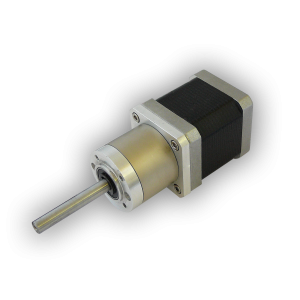 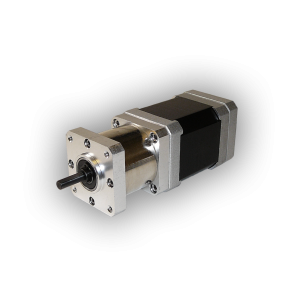 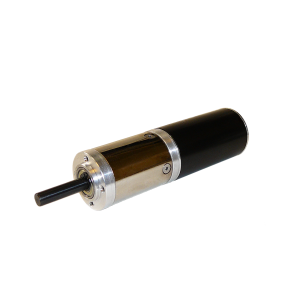 Source Engineering’s Brushless DC (BLDC) motor line offers a variety of round (standard torque) motors and the square (high torque) motors in numerous lengths and power levels. 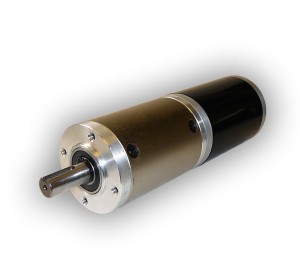 Round motor sizes range from 28mm to NEMA 23 and square motors are available in NEMA 17 and 23. 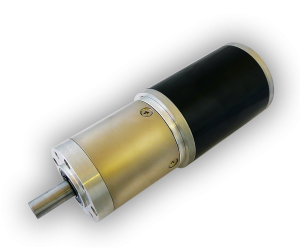 These motors are combined with a cost effective planetary gearbox that’s designed for high volume OEM applications. 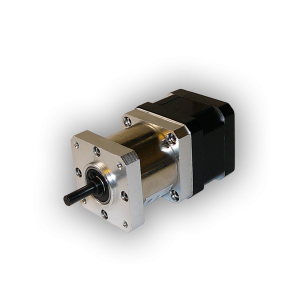 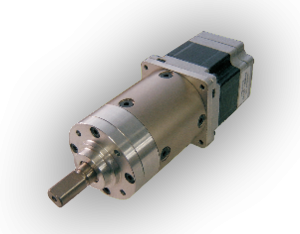 This creates a compact, gearmotor which makes a great choice for applications where high torque and space are important. 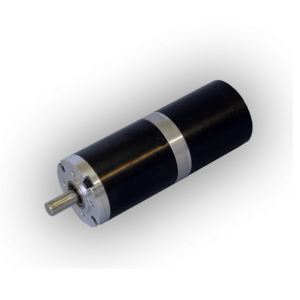 Generally speaking, a BLDC motor is considered to be a high performance motor that is capable of providing large amounts of torque over a vast speed range (500 – 15,000 RPM). 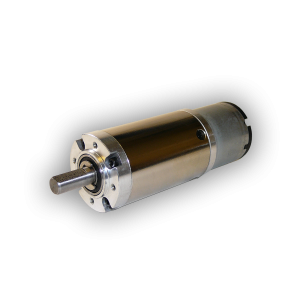 Per customer request, these motors can be wound to match a specific voltage, current and speed requirement. 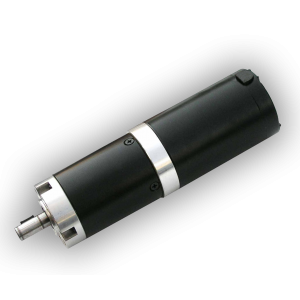 Other options include cabling, connectors and numerous shaft configurations.